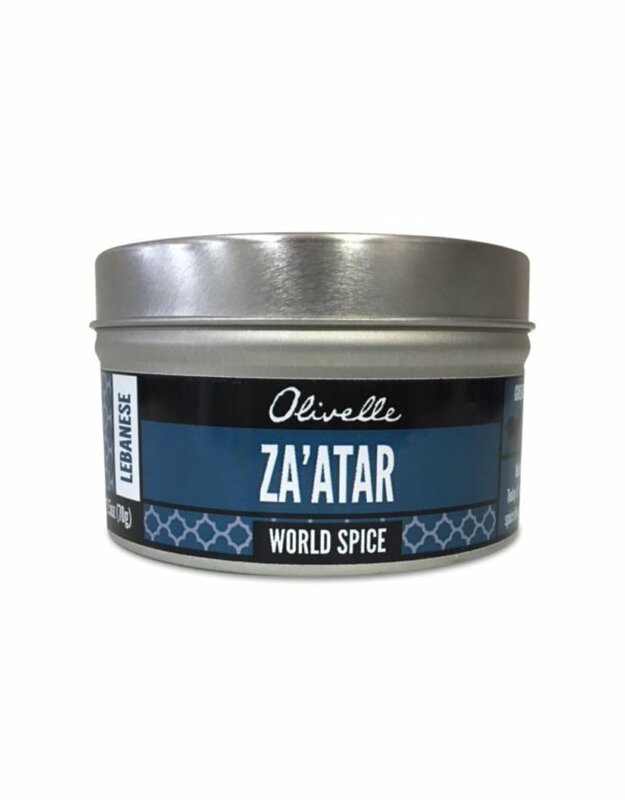 Quite possibly the most ancient herb, Za’atar was first referenced in the bible. Today it is still touted by many cultures to have medicinal properties. 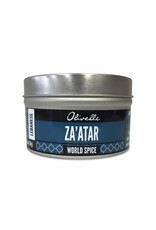 Enjoy this savory spice blend on bread with a drizzle of olive oil, sprinkled over yogurt, and in grain salads.